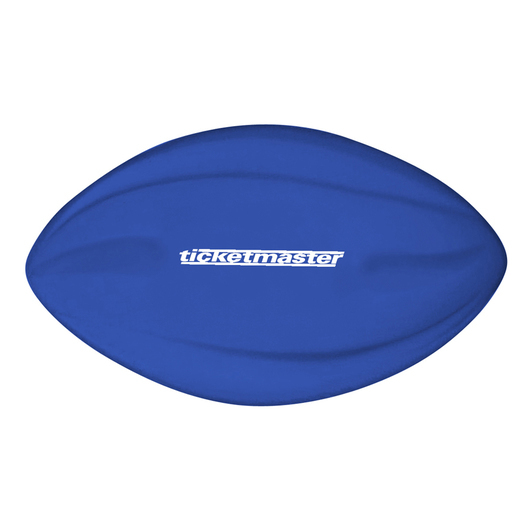 A 200mm football that's designed to be thrown and score promo touchdowns. Made to throw, these lightweight footballs are made from a super-grip foam. Their aerodynamic design allows them to soar through the air and be used and caught by any skill level. They're also extremely durable, allowing for a long life and perfect play in almost any playing condition. 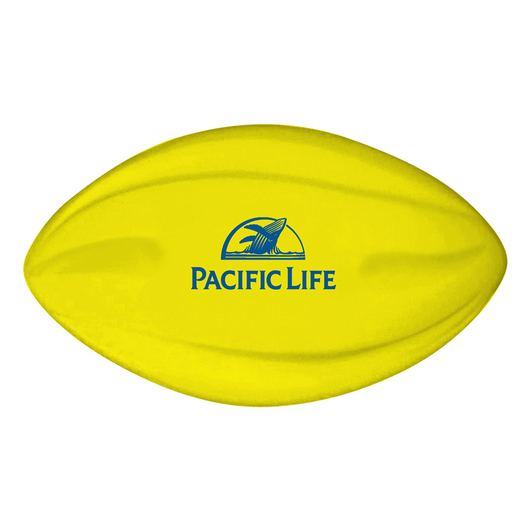 Next time you're headed to the beach, park or sports field take one of these along and you'll have a blast!